Beautiful capture of the delicate blossoms. This is beautiful. I do worry about what in the world your country will do if your electric company completely fails. Exquisite detail and colour fav! Beautiful colour and detail. Your loadshedding sounds awful. Great details and the colour is so vibrant. Gorgeous color. It looks like a wedding bouquet. Sorry about your power issues again. 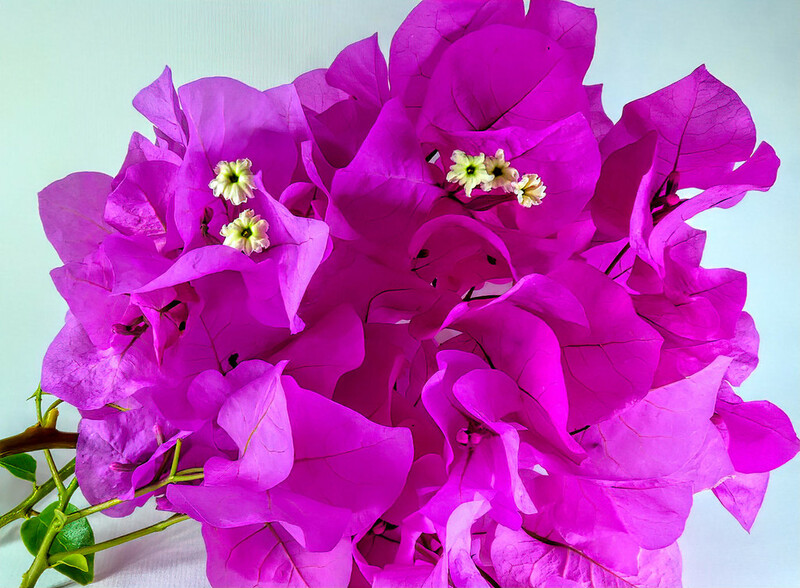 Beautiful bougainvillea! This loadshedding is totally out of hand! Lovely Bougainvillea (?) flowers beaitiful captured.